We've secured some great deals at some of our favourite hotels, top attractions and award winning restaurants - a mix of early booking discounts, late availability offers and long stay deals. 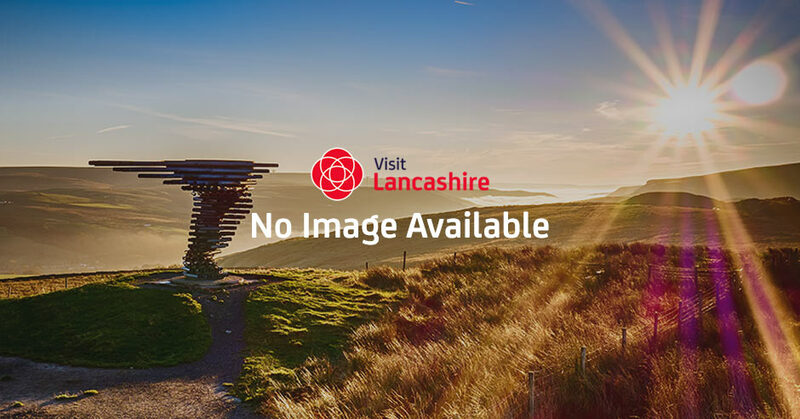 Our offers are often updated daily, and many are unique to visitlancashire.com - so keep checking back. Make the most out of your stay in Lancashire with a special offer at one of our accredited accommodations. Take a look at our offers to our fantastic attractions. The VISIT Card is available FREE of CHARGE exclusively from Lancaster and Morecambe Visitor Information Centres. It offers constantly-updated special offers on entrance fees or food and drink at some of our top local attractions. Take a look at these spectacular money saving offers. Spoil yourself to some delicious Lancashire treats with our latest special offers.